On the 5th February 2019 it will be Safer Internet Day. The whole school will be promoting safety on the internet by making posters to be displayed in the ICT suite and internet cafe, creating songs and videos about how to stay safe on the internet. We have been learning about how to stay safe when using the internet. 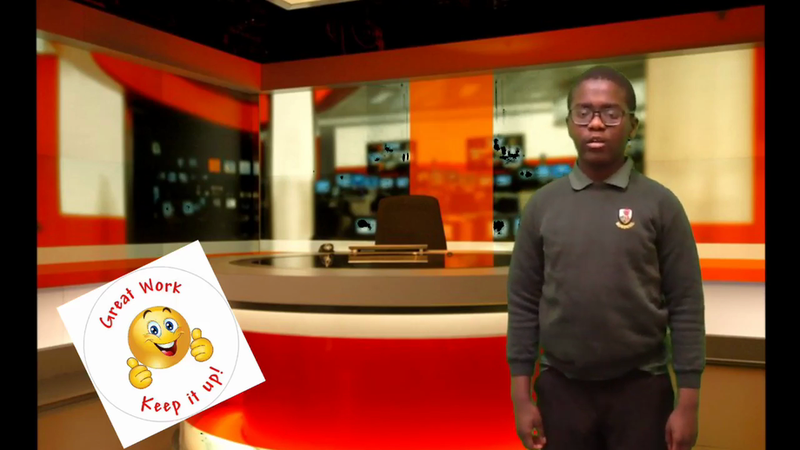 To find out what you can do to stay safe online, watch this fantastic video that students in class 10 have created using the green screen.